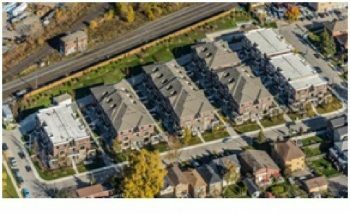 Minto Southshore is located in the heart of Etobicoke and nestled in a residential community with a spectacular waterfront, lush parks, ample shopping and public schools. 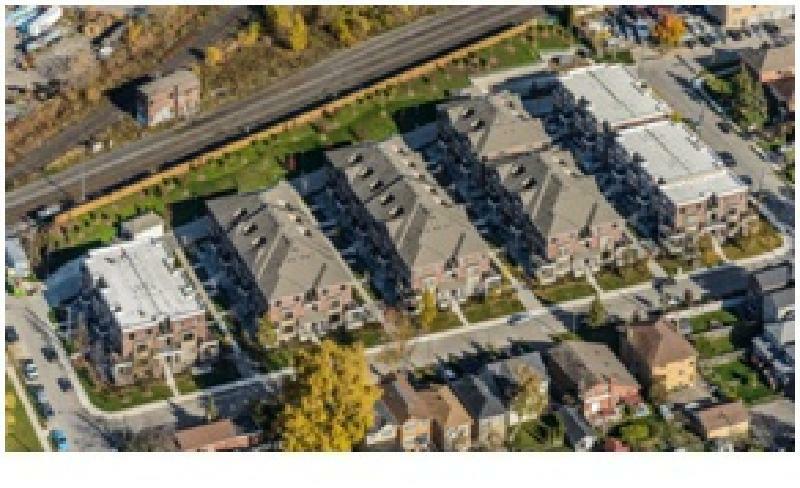 These 7 blocks of 148 stacked back-to-back townhouse units built by Minto Communities achieved Tier 2 of the Toronto Green Standard in June 2015. The project offers occupants innovative features that deliver healthier environments, more comfortable spaces, and utility cost savings.